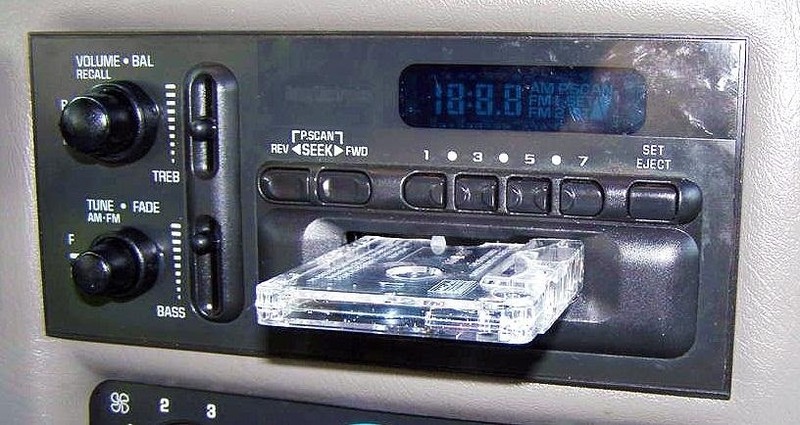 Still have an old tape deck installed in your car? 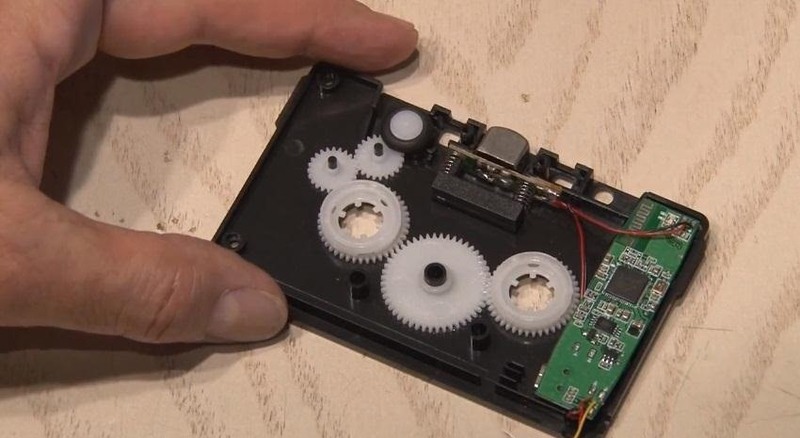 This nifty hack lets you upgrade to the digital age without sacrificing your love for cassettes. There's nothing wrong with some low-fidelity tunes in your car every now and then, but if you want to listen to the tunes on your iPod or smartphone too, it's a lot easier (and cheaper) than buying a new in-dash player that supports line-in connections. Just add some wireless capabilities to you tape deck! All you need is a cheap cassette adapter, old Bluetooth stereo headset, a Dremel, and some soldering skills. Kipkay goes through the whole DIY process in the video below. 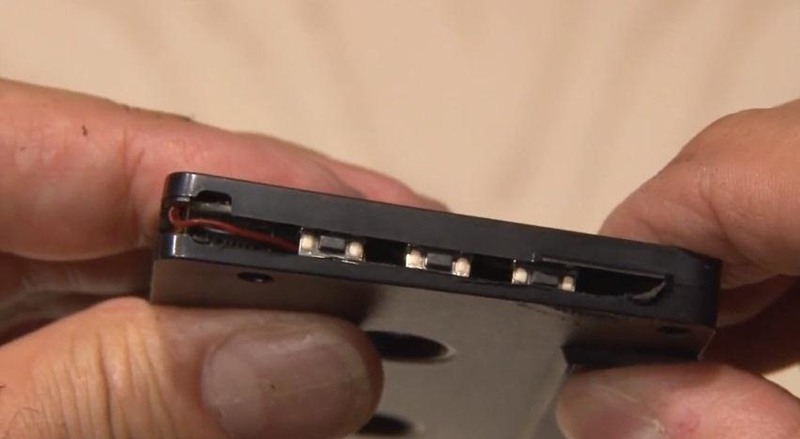 Take both the Bluetooth headset and cassette adapter apart and replace the cassette adapter's transmitting wire with the Bluetooth wires and circuit board you removed from the headset. Place the board and solder the wires inside the adapter, attaching it to the metal head inside. Then just make sure you cut a slit into the cassette with your Dremel to access the Bluetooth's buttons. It's that easy. And for those folks that don't have a tape deck or Bluetooth support built-in, or just want to hack cars, check out this cool dash-mounted iPod nano or this DIY smartphone dock.